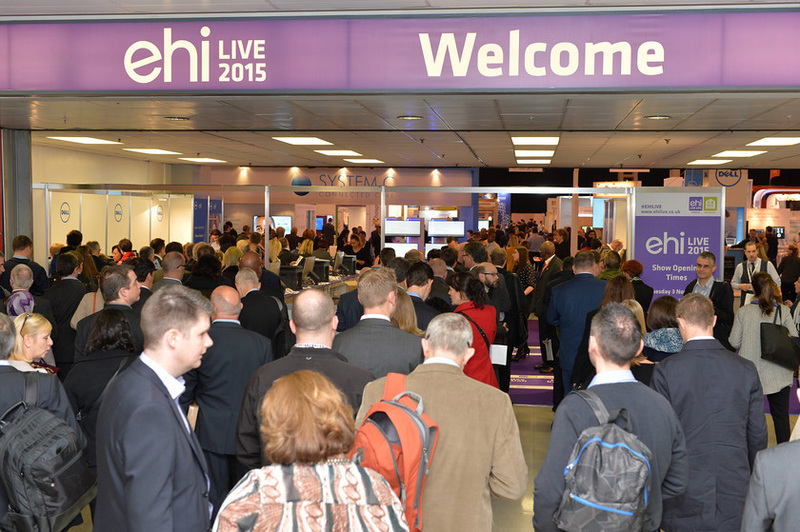 Several members of the OPC team managed to attend the EHI Live conference earlier this week at the NEC. There were many interesting sessions given by representatives from across the industry expressing their views on the direction of the industry here in the UK. Of particular interest at the moment is the move towards integrated care records, where a patient’s primary care, acute care and social care records are integrated onto a single platform allowing care providers a more holistic view of the patient, improving outcomes for all. Along with the conference sessions, the extensive exhibition hall provided an excellent insight into the new services now being provided within the industry and the huge collaborative opportunities that will be emerging over the next 12 months. So watch this space.